Basseterre, St. Kitts-Two men are in police custody assisting with the investigations into the shooting death of local businessman Gregory Mills that occurred on Tuesday afternoon. 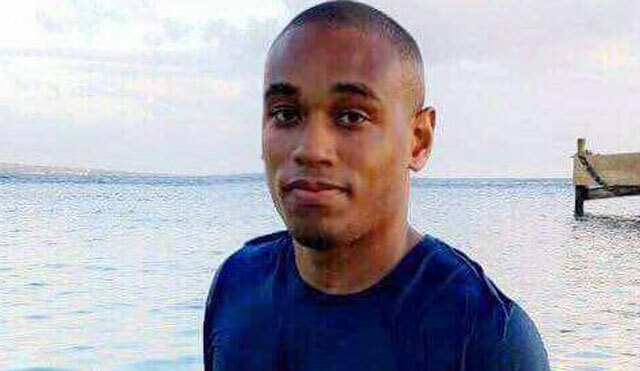 The 29-year –old Mills was gunned down in the Gillard Meadows area of New Road on Tuesday May 9, one day before his birthday. Information reaching this publication states the Mills was driving in the area when shots were fired and he drove into a pole. The victim died on the scene.